Her classic 1st collection works with both limited & fuller musical resources, with the possibility of sophisticated arrangements, choral pieces, mass settings & hymns. Includes God beyond all names, God has chosen me. 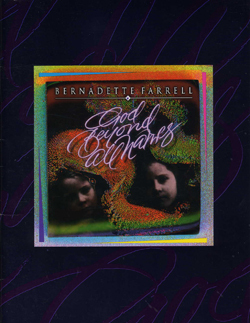 A recording of the songs in this book is also available on the CD of the same name.